They're not dolls - they're action figures!! I'd like to say it started with something cool - but it was probably Star Wars or Lego, all the way back in the mists of time that started me off. Being a solitary kid, I would create universes with my toys, and when the toys became action figures - well there was no stopping me!! I am really lucky to have kept collecting, kept buying and keeping them in good condition. I am also very VERY lucky my mum let me keep them. 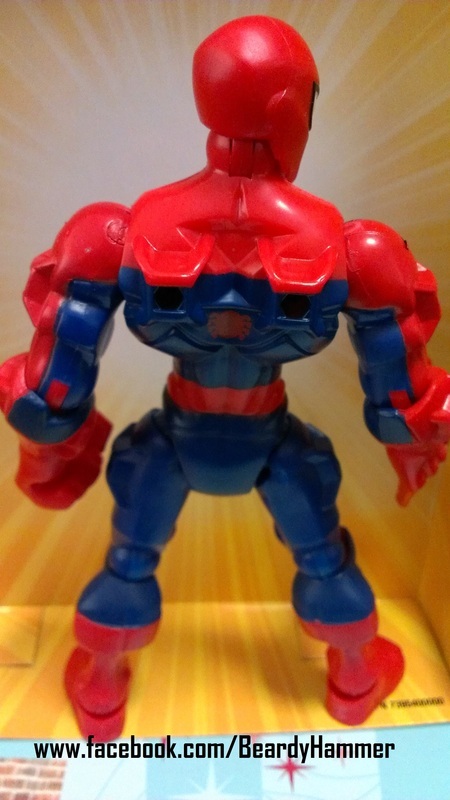 Hasbro are at it again, coming up with their 2 millionth toy product to milk as much money out of the Marvel Comics franchise as humanly possible. 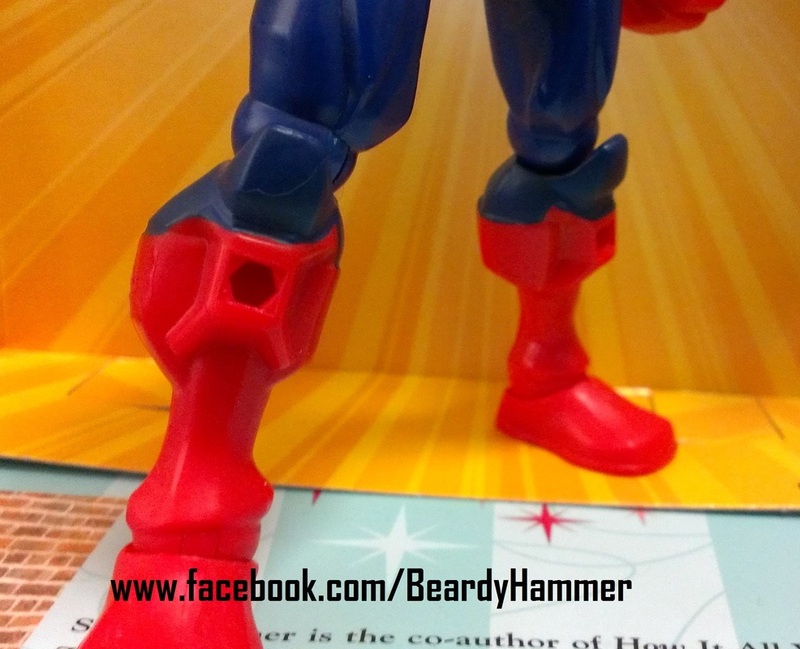 This time is the Marvel Super Hero Mashers - a modular action figure design with a bit of a lineage - see below.As with usual Hasbro Wave ! 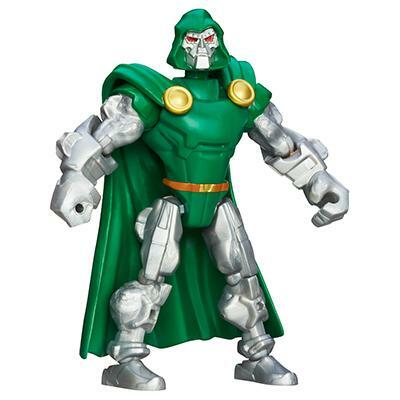 offerings, It's your basic Marvel characters: Spiderman, Hawkeye, Captain America and Doom. 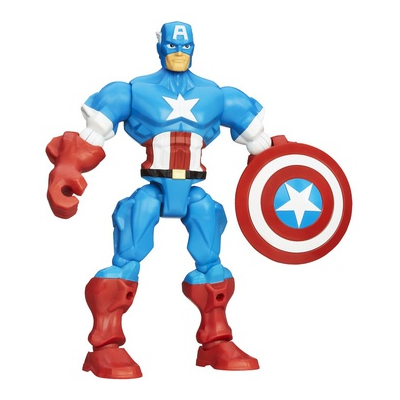 There are also more deluxe ones - here you go - with the likes of Wolverine, Iron Man, Iron Patriot and Hulk adding more firepower in the way of weapons that clip into the hard points on each figure. 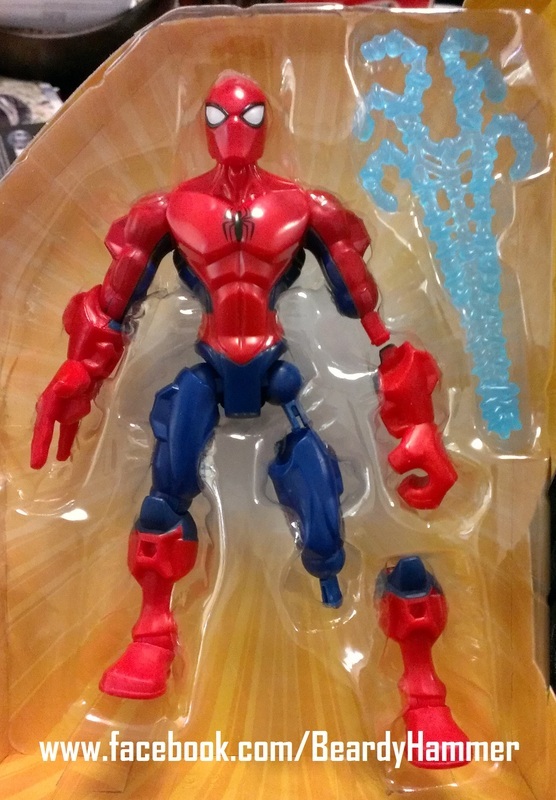 As these are modular, you can also swap heads, forearms thighs and lower legs. The thing that's interesting about these is the history of Hasbro and modular action figures - this certainly isn't their first, but there are echoes from the past in these. 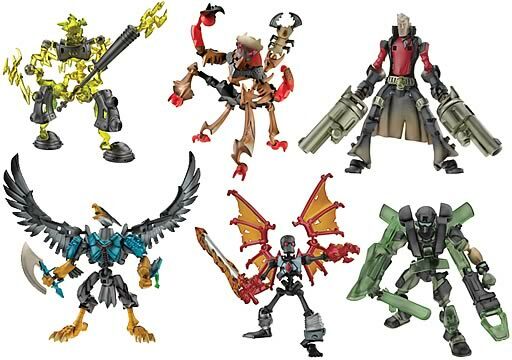 Way back at the dawn of time... well the dawn of the 2000s, there was a line of toys brought out by Hasbro called Xevoz. They didn't last long, but they became a cult phenomenon. They were the evolution of the Stikfas that Hasbro bought from the small Singaporean company that invented them. 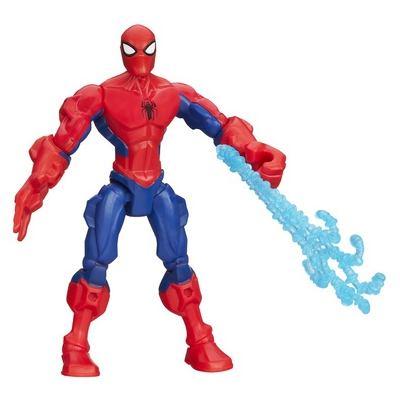 The basic concept was a fully modular action figure. I have a peculiar history with Stikfas - when I managed the comic shop I was the first person to order them for Australia. I became obsessed - even modding one into a Deadpool for a friend of mine! It's your basic Marvel characters, this time in a more modular form. The selection of characters is interesting actually - the Basic collection is Spiderman, Hawkeye, Captain America and Doom. There are also more deluxe ones - here you go. The paint applications are okay, but not great; Spidey has no web design on him, Cap Am is a bit of a lighter blue than you'd want and Thor... well I'm not sure about Thor. The stand out would be Iron Man, who in deluxe boxed form has a Tony Stark head! The interesting thing about these guys is a system used in the old Centurions, Xevoz and even G.I.Joe Sigma Six - hard points! 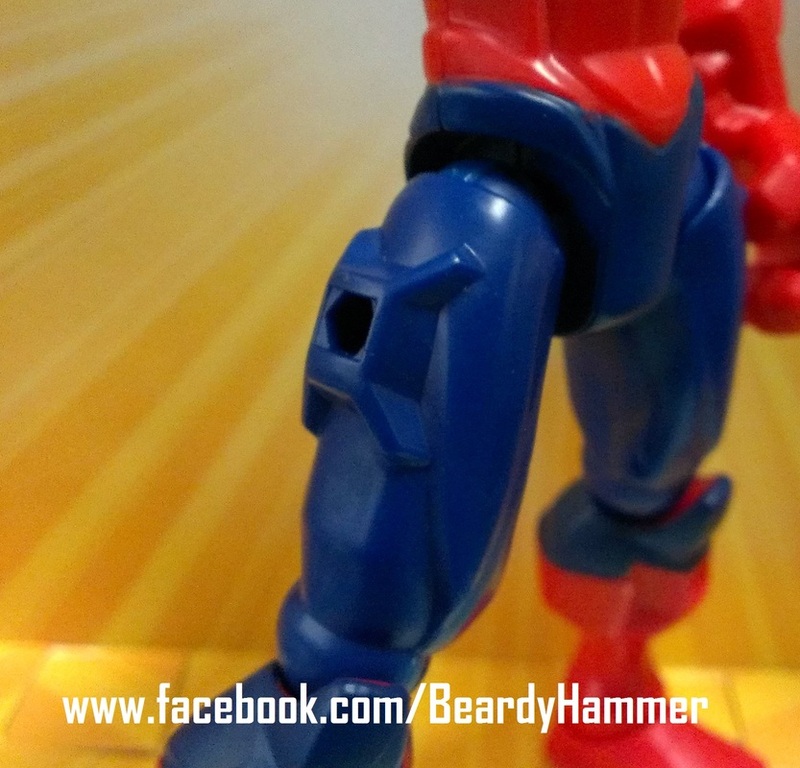 The hard points really come into play when you get into the deluxe figures - Iron Patriot for example has large missile pods and Wolverine has modular armour. Overall these figures are okay - the modular aspect being the only really interesting angle. 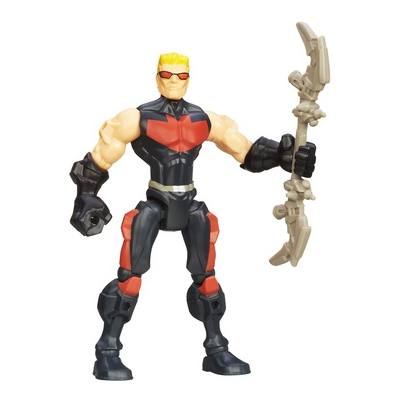 I bought the Spiey and Hawkeye... and the Hawkeye is boring! 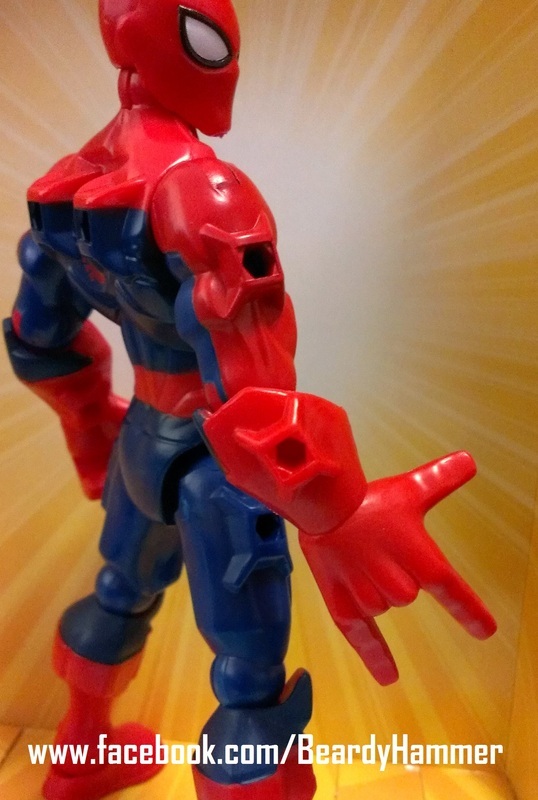 The articulation where there is paint is VERY stiff. The forearms I also found slipped out easily. The ankle articulation is a nice and welcome change and also makes for very nice posing! If you want to give them a go - pick carefully and try mixing and matching. 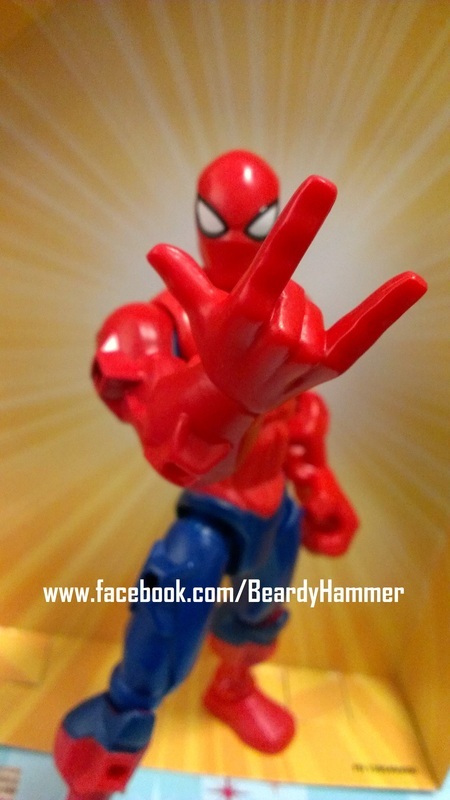 My Spidey won't be Spidey for too long anyway - his destiny is as Deadpool, which without the webbing will hopefully be pretty straight forward!